MOTIVATED Seller! 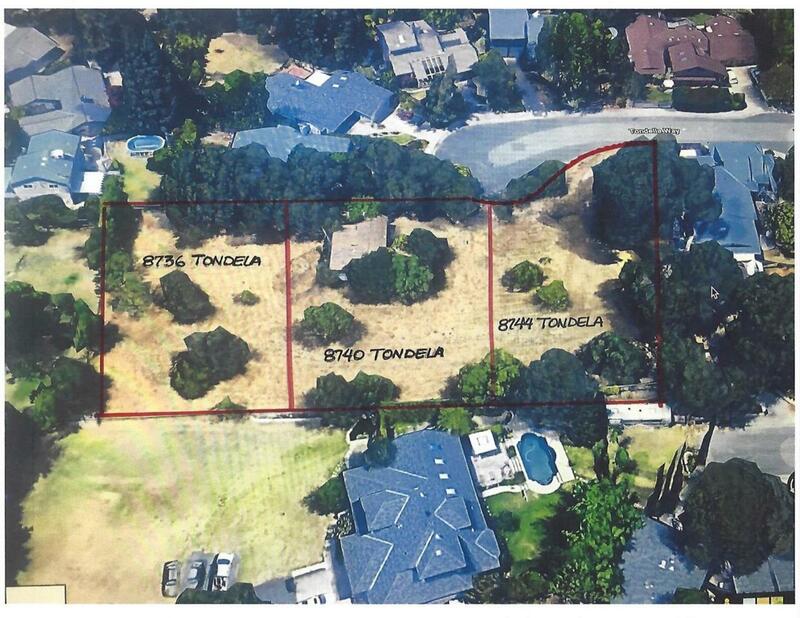 This is 1 of 3 residential lots that MUST BE sold together, (also see 8740 & 8744 Tondela Way) Tucked away in a very quiet Fair Oaks cul-de-sac location this is excellent oppty for infill development. Each lot is approx. 1/3 acre & priced at $140,000. All 3 lots for $420k. To pull building permit, Sacramento County improvements must be made, all utilities are located in the cul-de-sac. Listing provided courtesy of Alw Real Estate. Listing information © 2019 MetroList Services, Inc.